This store has EVERYTHING cannabis! 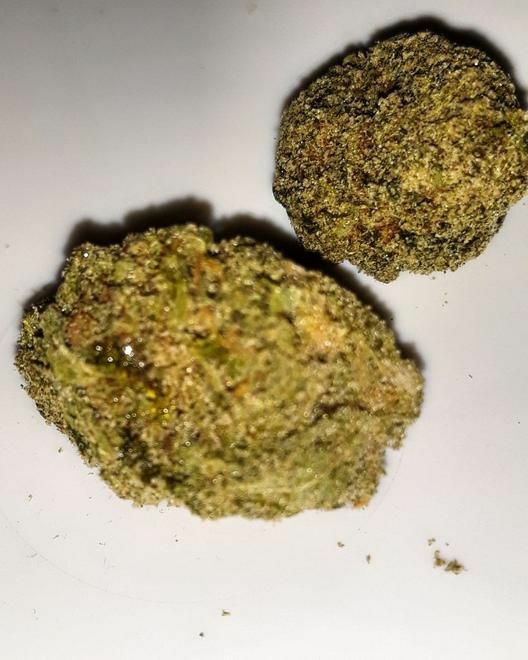 They have good quality flower, and they are fair with the pricing now @ $10/gram across board. And the lady budtenders there are always very eager to help and answer any questions. They have a concentrates specialty here, and Tess is an expert there concearning them. Everything purchased is weighed in front of u at time of purchase. Good honest country Oklahomans running this one. This is the first dispensary I went into back in December and it's the only one I shop at. The staff is the most knowledgeable and caring bunch I've seen in a retail setting. The security guard remembered me by name after my first visit. Product selection is impressive as well as the educational material used to educate patients so that you get a product that fits your needs. You're guaranteed to enjoy your no-pressure experience when you "get your hits on 66". I stopped by for the advertised 10% off OK Pure cartridge. After getting home I see the discount did not make it to my invoice. Come on guys! Check your math! We are sorry to hear that we missed applying the discount to your purchase. Please ask to speak with the manager on your next visit and we will definitely make it right with you. We are sorry for any inconvenience this has caused you. Thank you for you positive feedback. We love our customers and want to help them with their medical needs. hi I'm Jillian and everyone here at sacred herb are very sweet and try and help you the best they can. I know for a fact... cause these ladies help me out alot and they always answer my questions and if by chance they dont know, they will go ask someone else and I'll have my question answered before I leave. Best selection of any dispensary I’ve been to locally. Contessa is the best bud-tender too. She always explains each strain thoroughly and is an expert in making moon rocks. 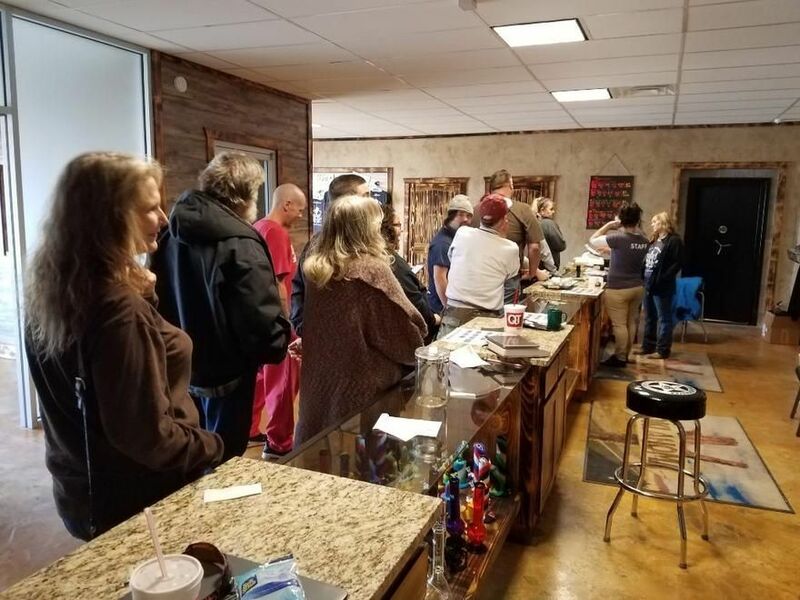 Thank you for visiting our dispensary. Our guards are professional and are here for everyone's protection. If you feel that one of our guards were not acting in a professional manner please call or visit and ask to speak with the manager. Hope to see you back soon. Very knowledgeable and an incredible atmosphere. I feel very welcome and comfortable there. The security is awesome and thorough. Thank you for your positive feedback. We love to hear you had a great experience.